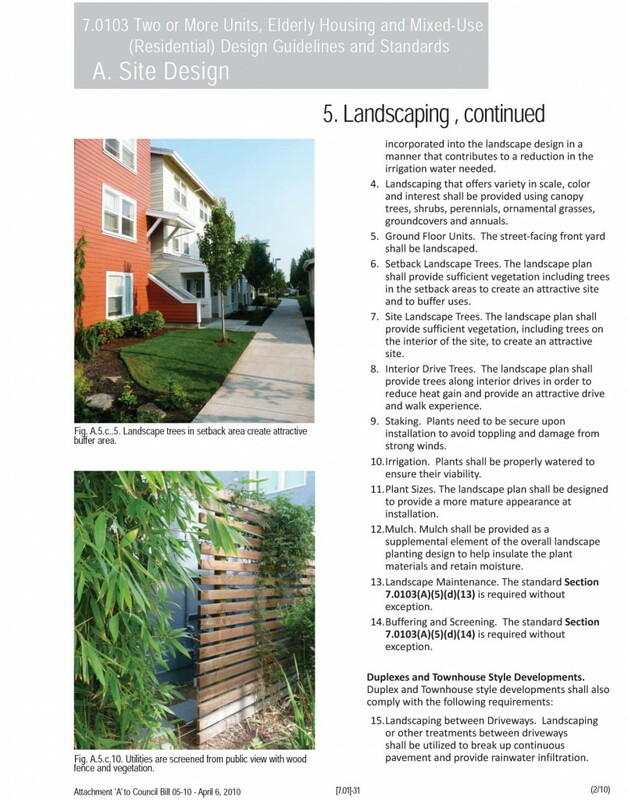 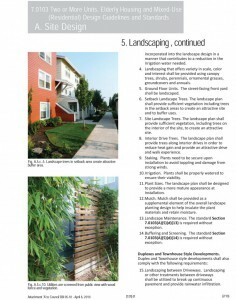 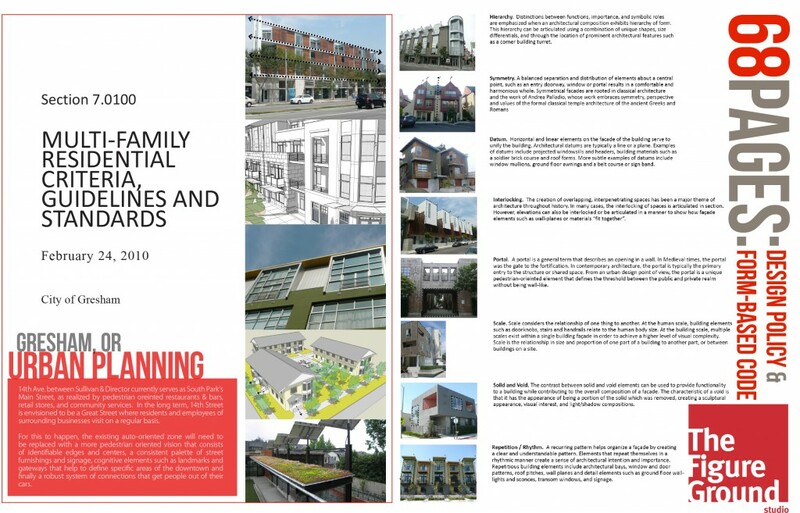 Educated the development and residential community about the implementation of excellent multi-family design. 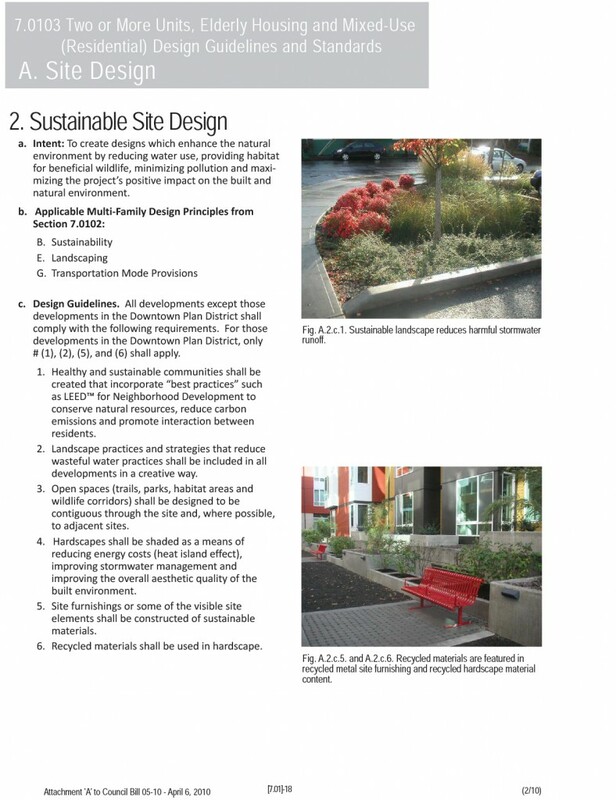 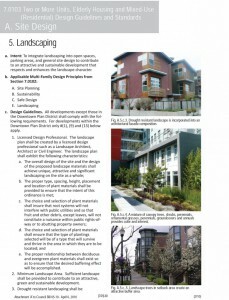 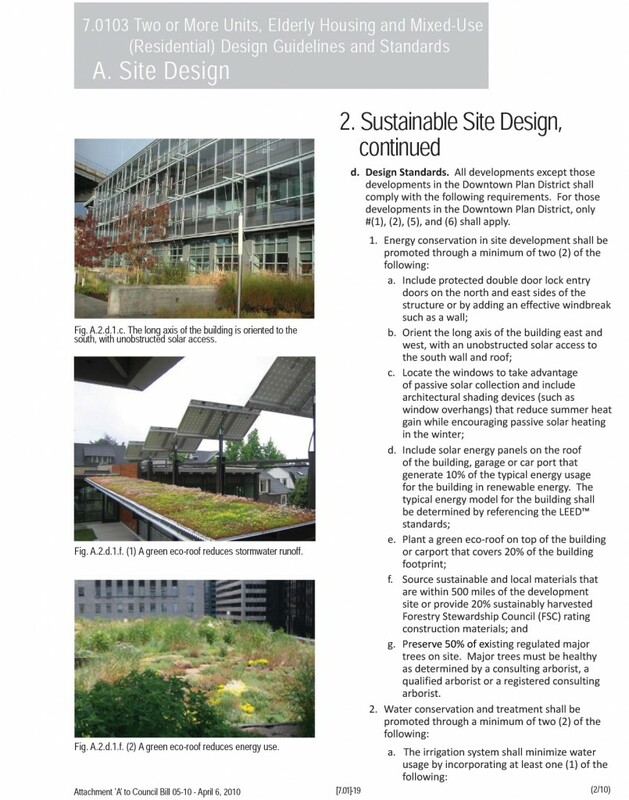 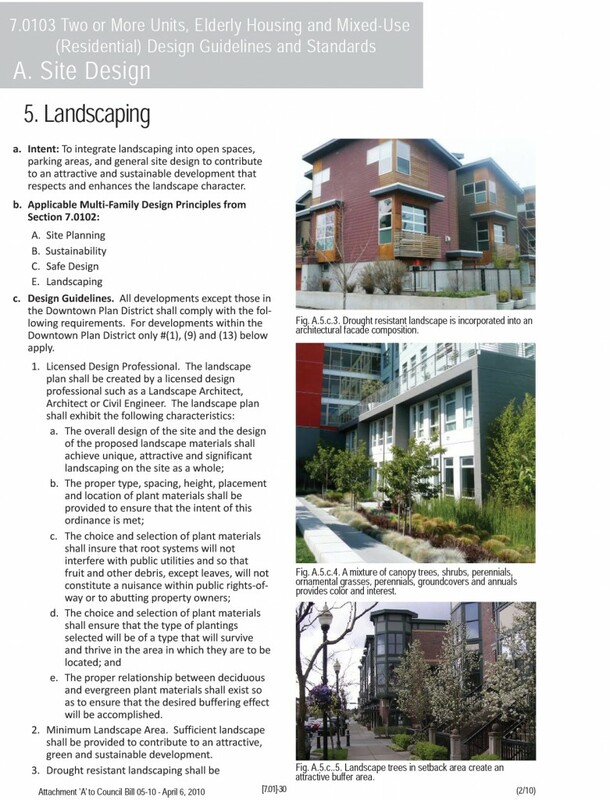 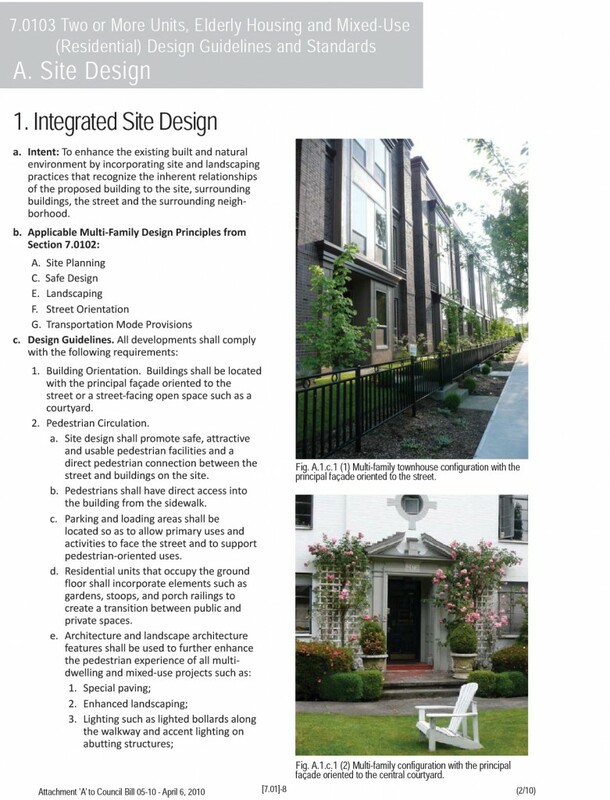 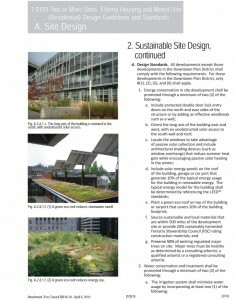 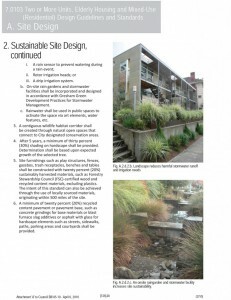 Additionally, a multi-family design charrette was held at City Hall on July 9, 2009. 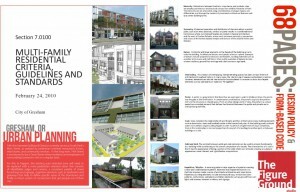 Over 37 people attended including numerous local prominent design professionals. 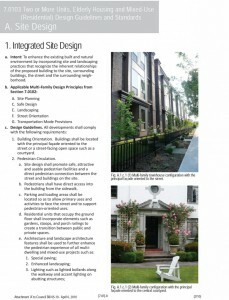 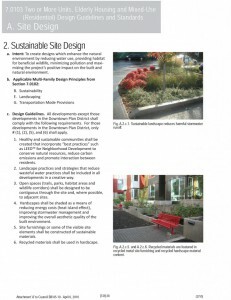 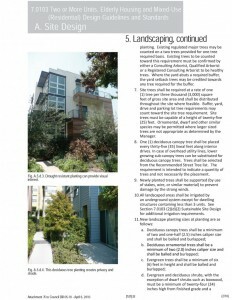 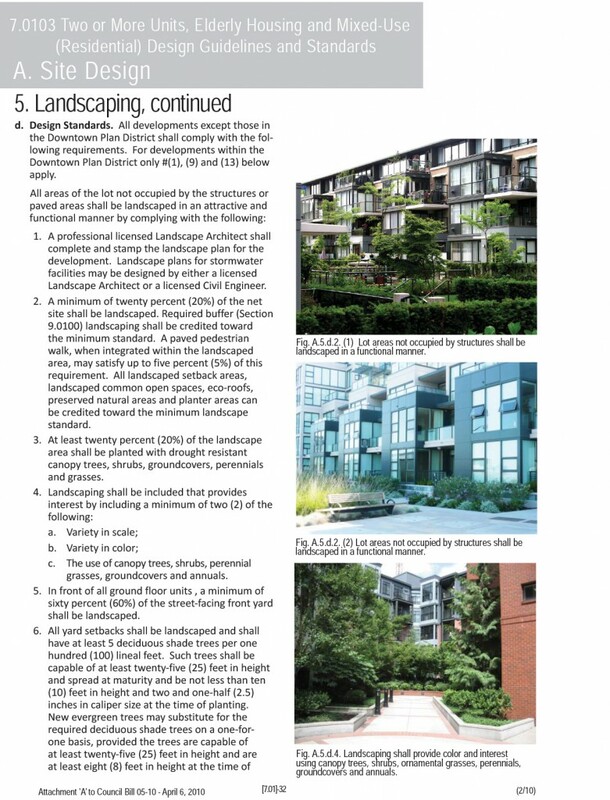 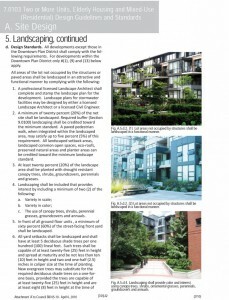 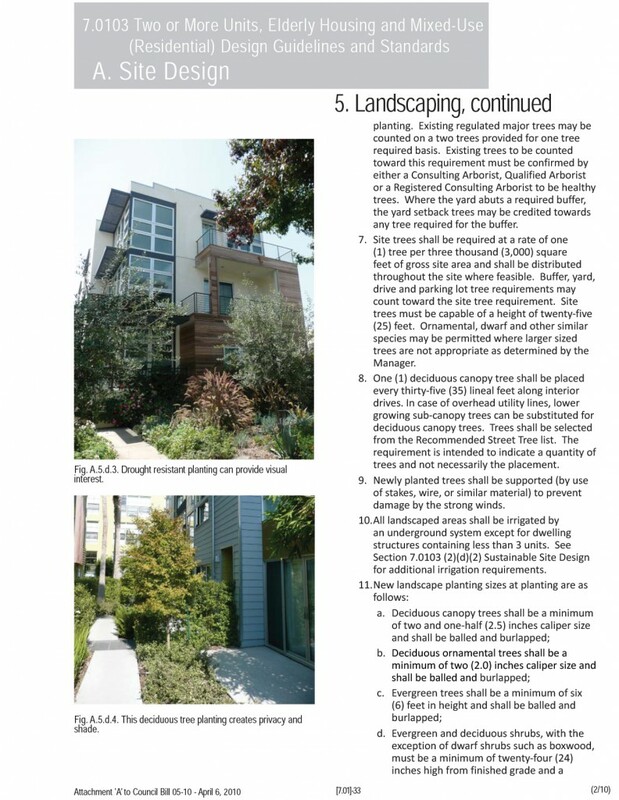 The information gleaned from the charrette event informed modifications to the existing multi-family housing standards.